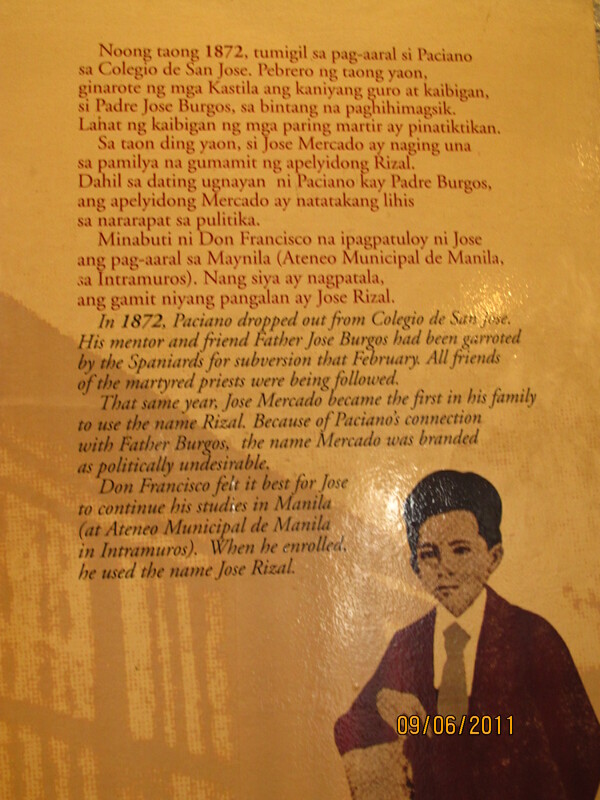 Having visited the Rizal Shrine in Fort Santiago and having read, this time with more meaning and passion, Rizal’s “Mi Ultimo Adios”, I am all the more inspired to know our very own hero. Where best to start but in his very hometown! A man of many talents. With the power of his pen, he stirred hope, courage and patriotism. On a more personal level, he drew inspiration as I now find myself on a quest to know him more. Not as a national hero, but as the person he once was. I want to know my Rizal as the poet par excellance. I want to know what inspired him. 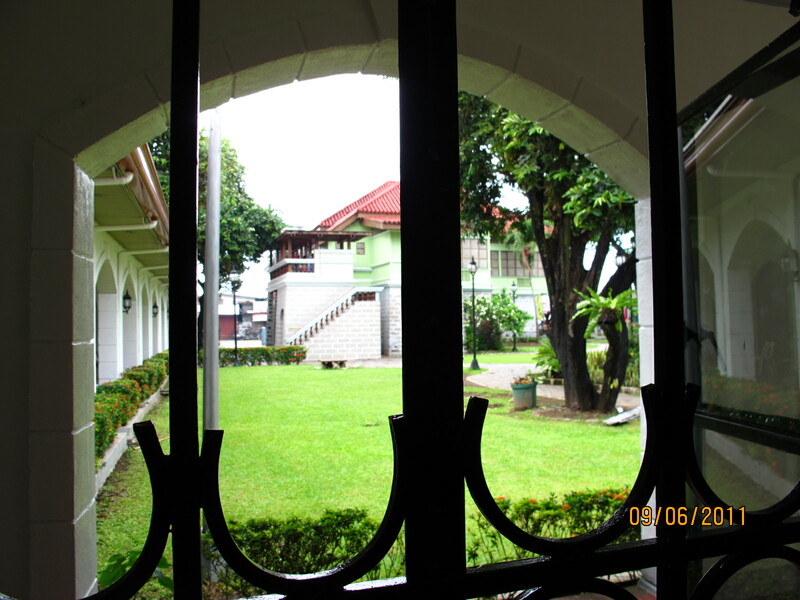 What he saw as a little boy each time he looked out of the window of their big house in Calamba. Why he called his dog Verganza. What games he played. What tricks he taught Verganza. I want to know what was on his mind when he wrote those letters and poems with so much passion. For sure, he wasn’t into poverty born. 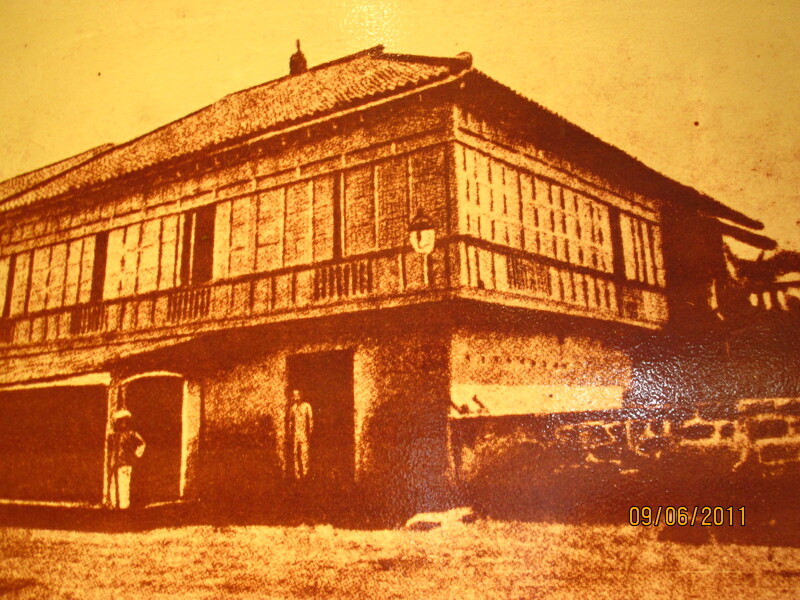 The ancestral house in Calamba, Laguna attests to the stature of the Mercado Family at that time. Yes, Mercado. It was only when he started going to Ateneo that his brother, Paciano, decided to have him adopt the family name “Rizal” . There is a story to it, but I am not dwelling on that. The photo above somehow gives a good summary. There is also a story on the meaning of Rizal (green rice stalks?) but I’m not going into that either. Nor why the house was given a fresh paint of green. 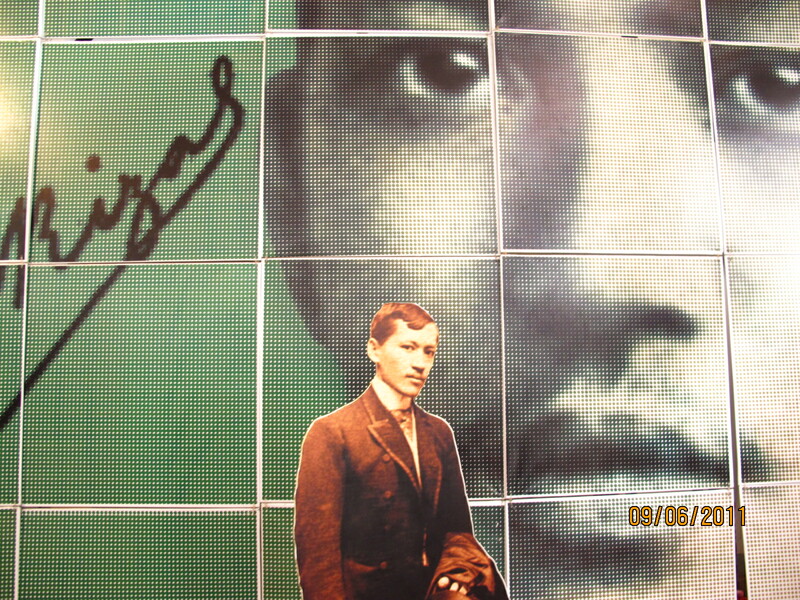 I want to know my Rizal as he was growing up. 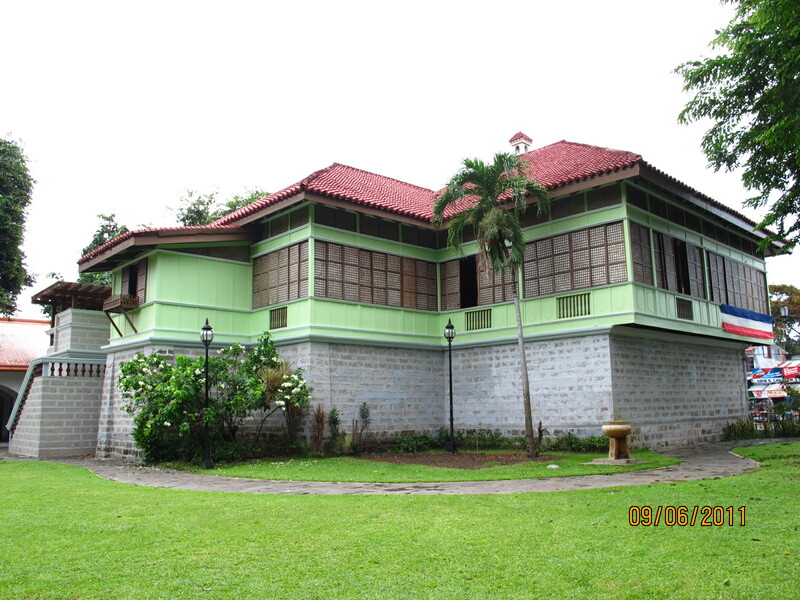 With his dog Verganza in this big house in Calamba, Laguna right across the town church where he was baptized. 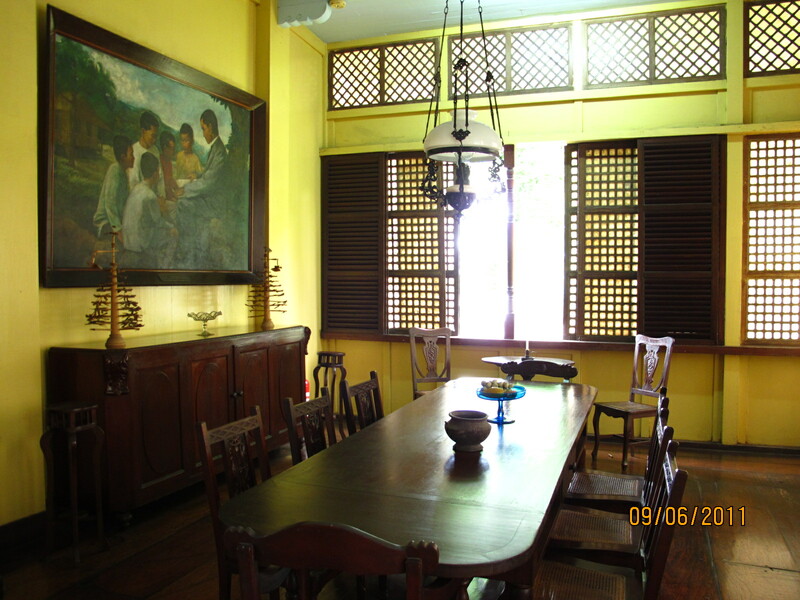 There was even a bronze statue of the young boy Rizal, aged 8-10 years old, with his dog in the lawn of the ancestral house that could only belong to an illustrado. In the same lawn were the gravesites of his father and mother, whose remains were exhumed from North Cemetery, and reburied here. Why North Cemetery? 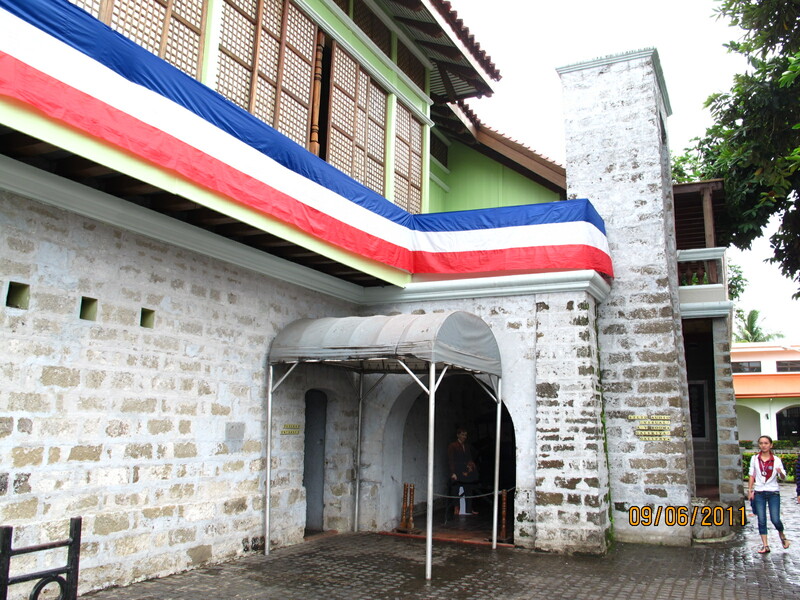 It was only now that I learned that the family was forced out of this beautiful house soon after the execution of our national hero. 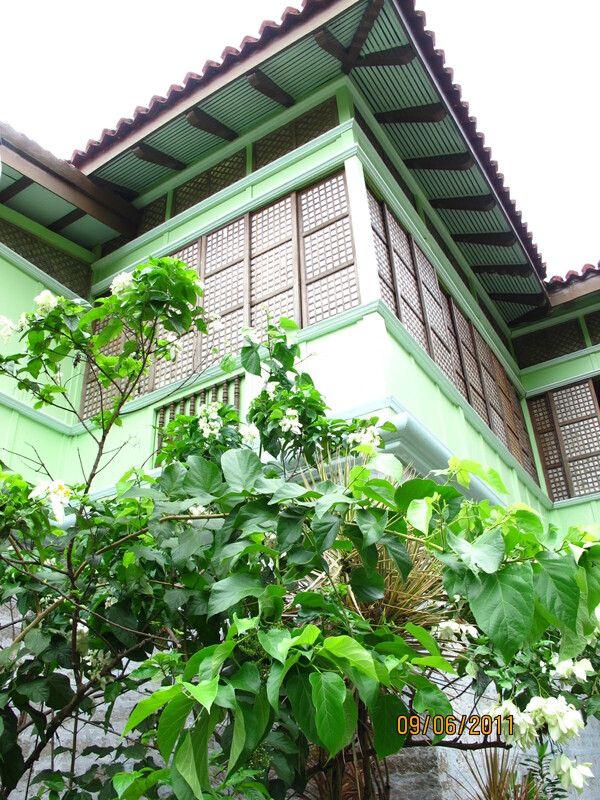 Having settled in the Chinese community in Binondo, Manila, Rizal’s parents never had a chance to return and reclaim their lovely house in their lifetime. They died, and were buried in North Cemetery. Consider this a sequel to an earlier blog entry to the Pinoy Travel Bloggers’ Blog Carnival on the theme “Rizal and Travel” hosted by Ivan Henares of Ivan About Town . My earlier entry is titled ” Say Hello to Mi Ultimo Adios” . very well written! i can feel the fire in you while you’re writing this. If only Pepe is alive now, he would commend you for a well executed article. Bravo!!! 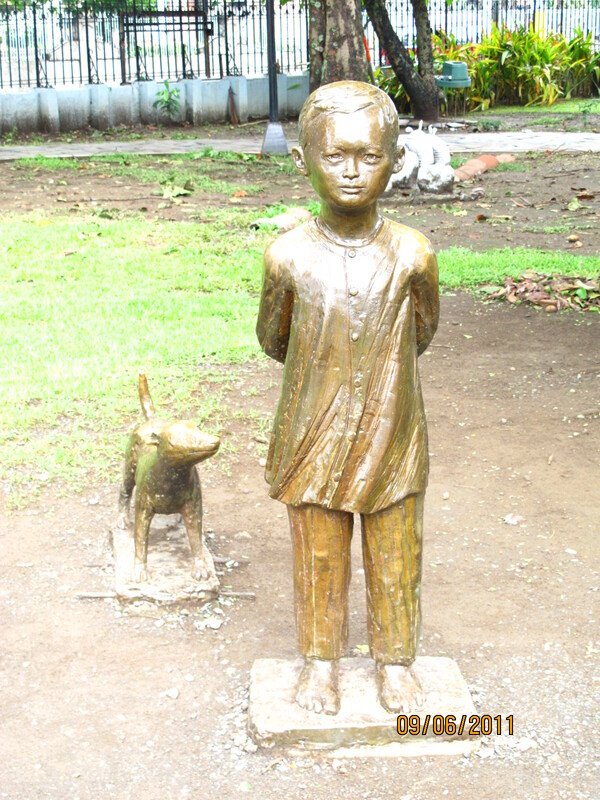 But it’s weird that the dog statue’s name is Verganza, Rizal’s childhood dog was named Usman. Maybe the documented name Verganza, was named after a dog that ran around in circles when he fell on the grounds of bagumbayan. Verganza means Revenge (if im not mistaken) and it was used as a propaganda mascot for katipunan after his death. maybe if he’s reading this post, he would answer your questions like this.